Fragment of girdle. 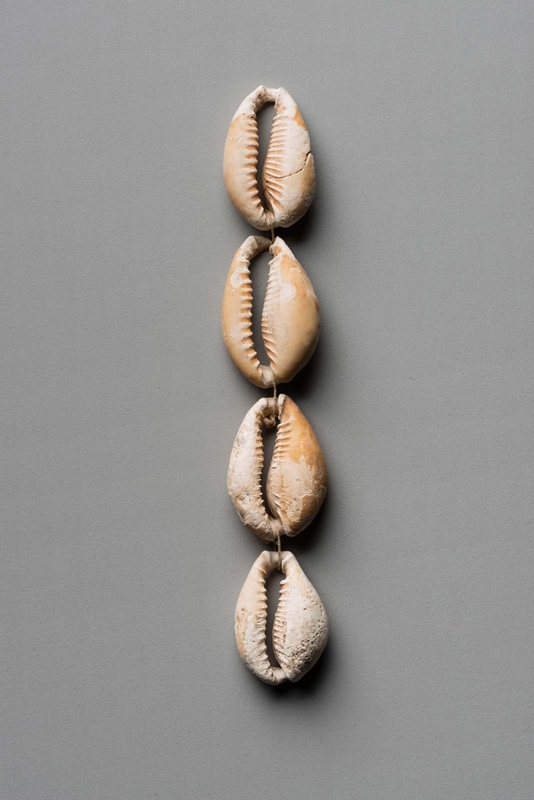 4 cowrie shells. One of the shells has a crack. From Aniba, object number 1508; No tomb number. Excavated by Georg Steindorff; assigned to Georg Steindorff by the government of Sudan.